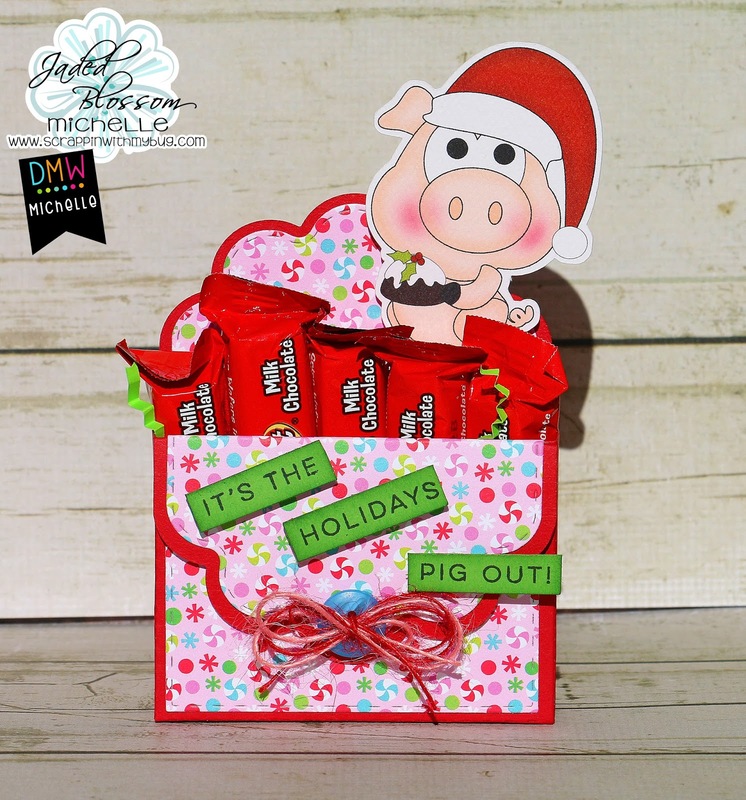 Digi My World: It's the Holidays...... Pig Out !!! It's the Holidays...... 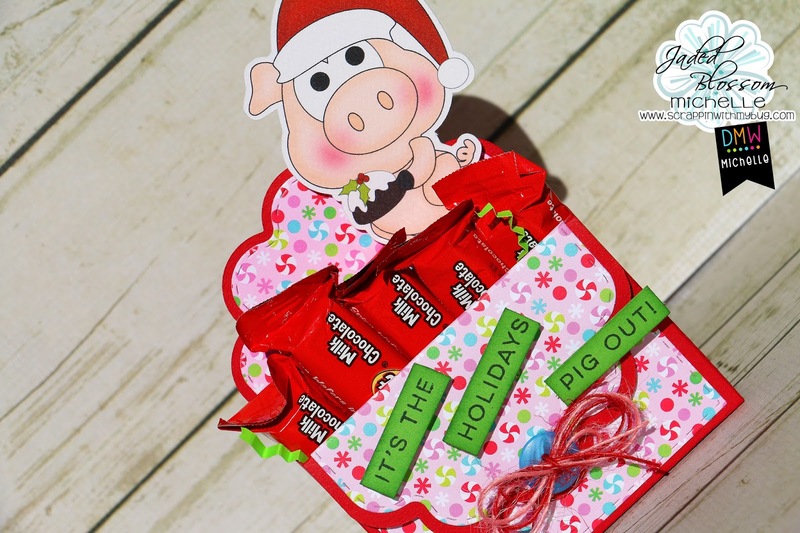 Pig Out !!! 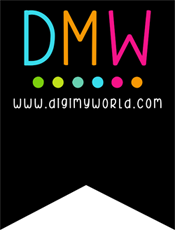 It's my day here at Digi My World !!! Thank so much for stopping by to check out my treat !! !